If you are organising Licensed Meets, or are interested to know more about them, below is our Licensed Meets document library. It contains a range of Word and PDF documents for swimmers and organisers alike. Everything from criteria for entry into events to a list of regional co-ordinators to contact is there. 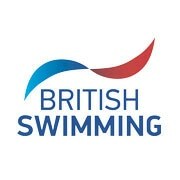 Any new help or guidance created for Licensed Meets will be added to the library.